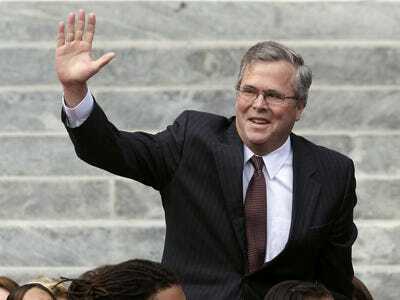 Emboldened by the National Review’s plug for Jeb Bush, opinion makers are turning up the heat on their campaign to get the former Florida governor to make a 2012 presidential bid. Conservatives are getting worried about beating Obama next year and think Mr. Bush might be their best chance to unite the party. Politico reports that Mr. Bush is standing firm in his decision not to run in 2012.